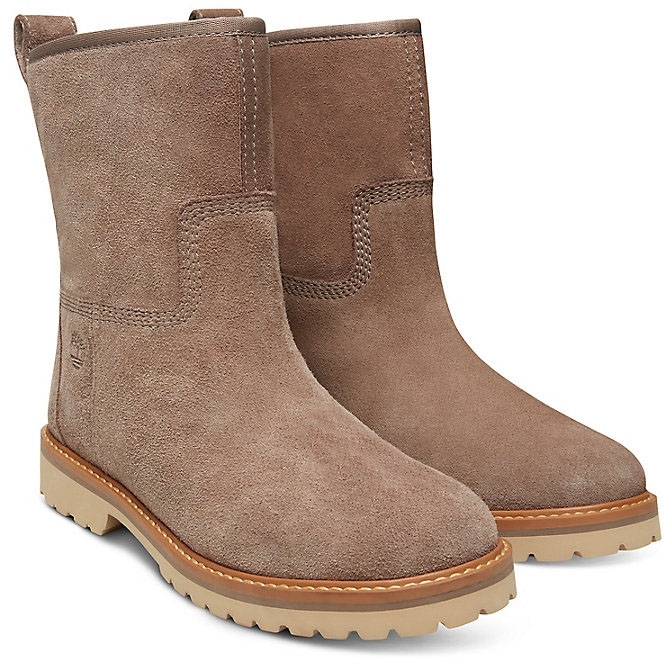 Timberland Chamonix Valley WP Winter Boots. 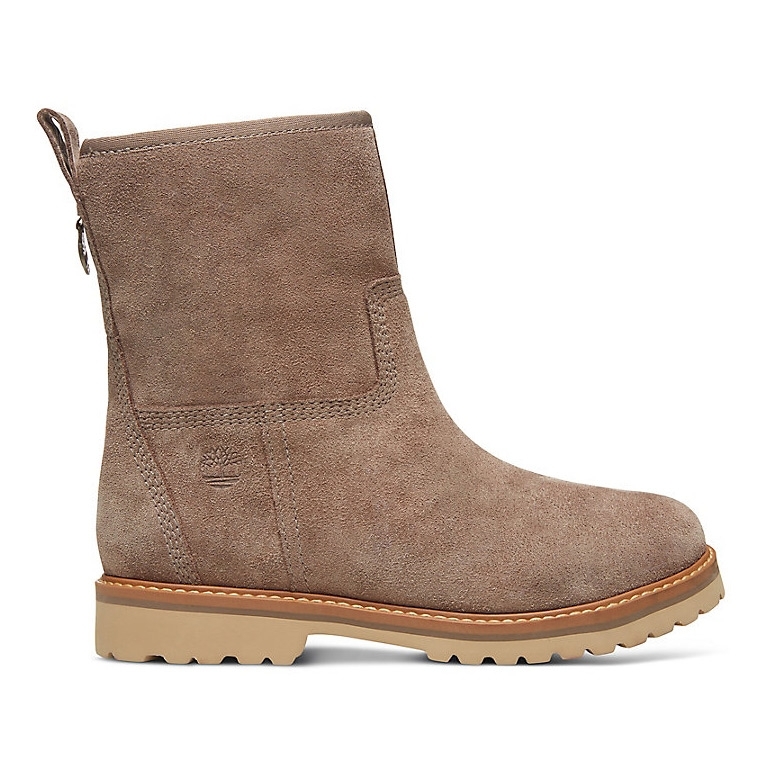 Upper made with premium waterproof suede from a Leather Working Group Silver-rated tannery for long-lasting wear. 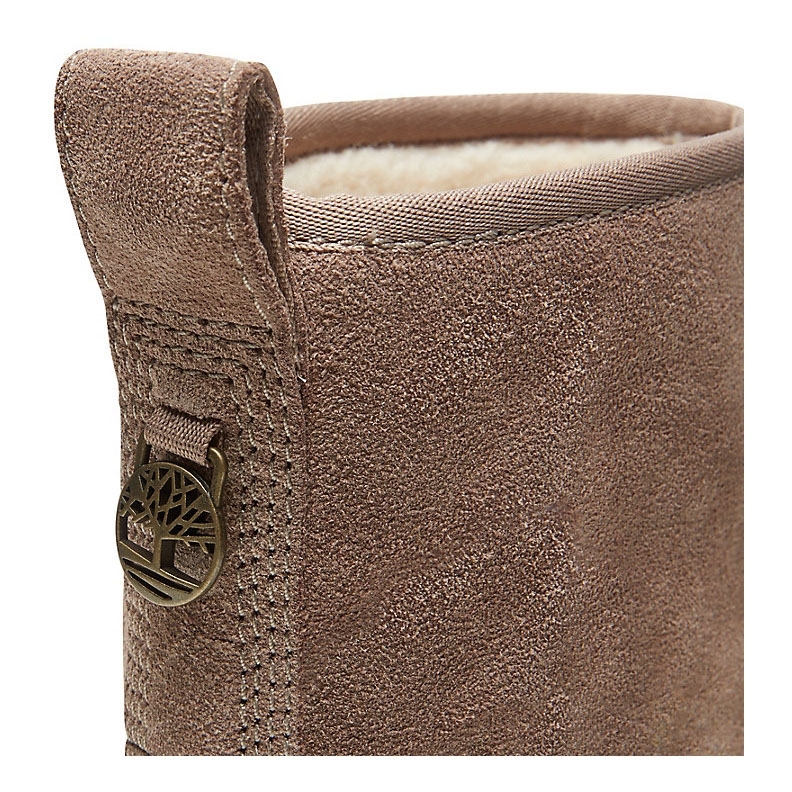 Boasts a warm lining all throughout. 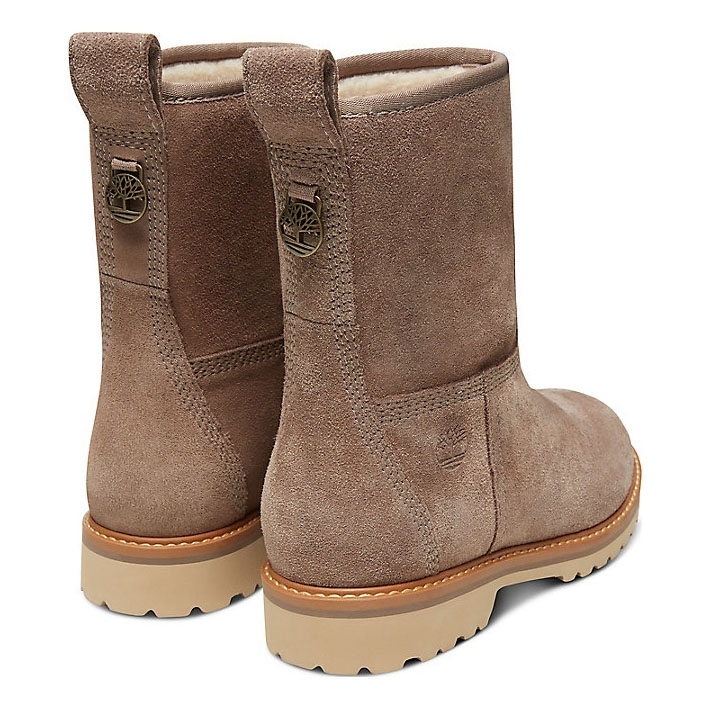 Delight in the warmth and comfort these Timberland® women?s boots offer. 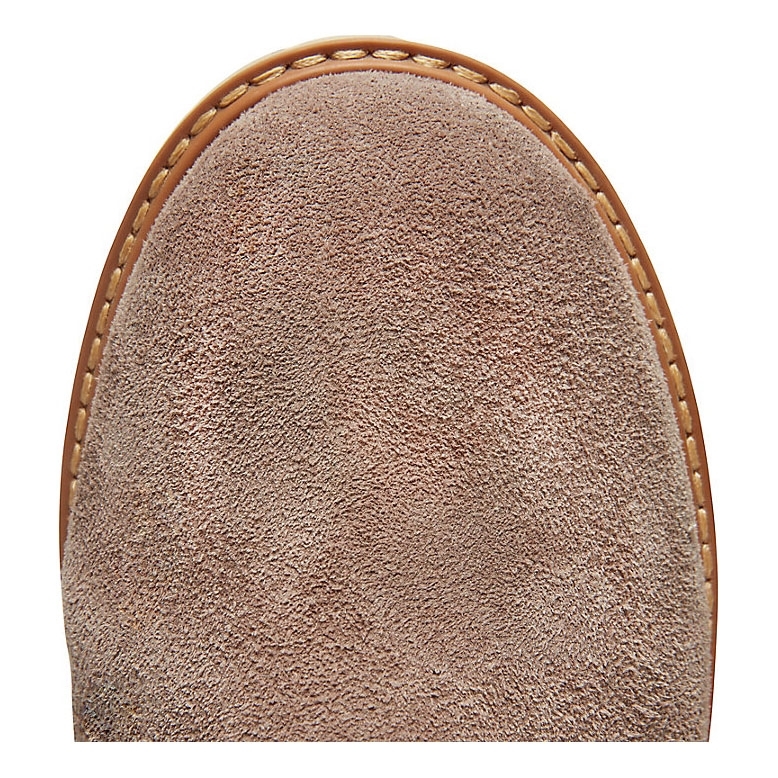 Premium leather is fully lined and the sole is lightweight and flexible for cosy comfy feet. 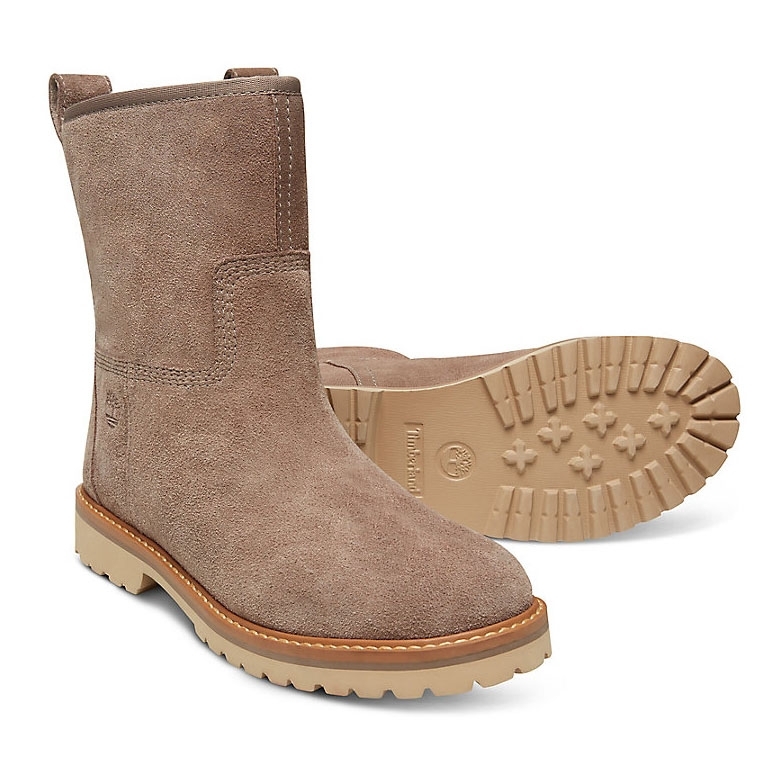 Designed with premium waterproof suede for dry, happy feet this winter. 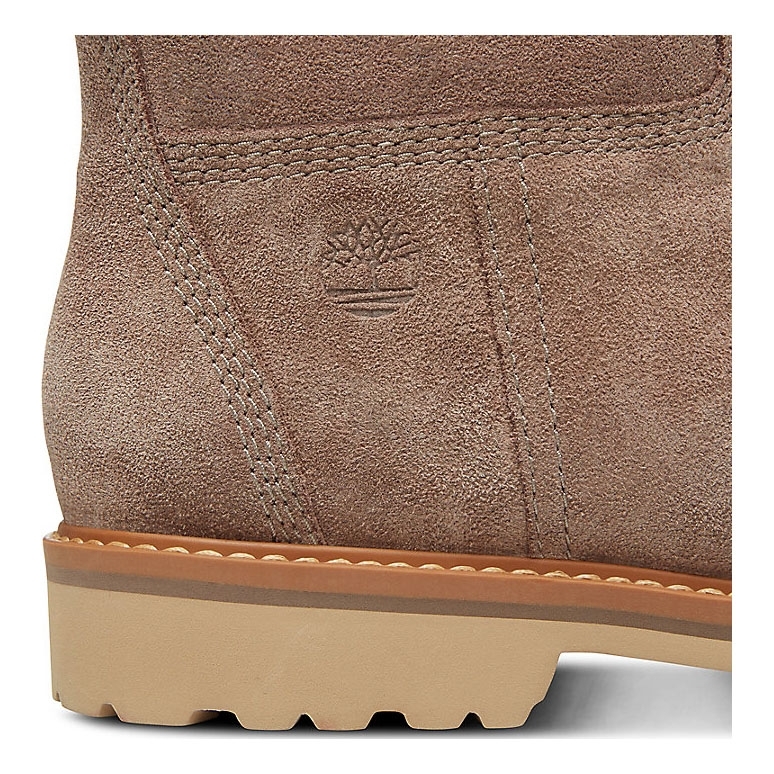 Admire eye-catching Italian design highlights like quad stitching, a contrast sole and charm logo on back. 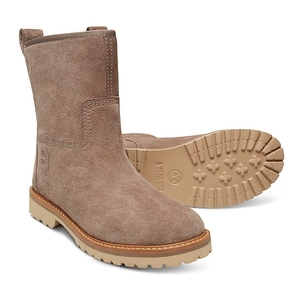 Fantastic bootscomfy stylish warm and waterproof!